Long-term efficacy and side effects of oxyphencyclimine as a bladder relaxant in spinal cord injured patients. Factors Rolated to Versico-ureteric reflux in spinal Cord Injury Patients. 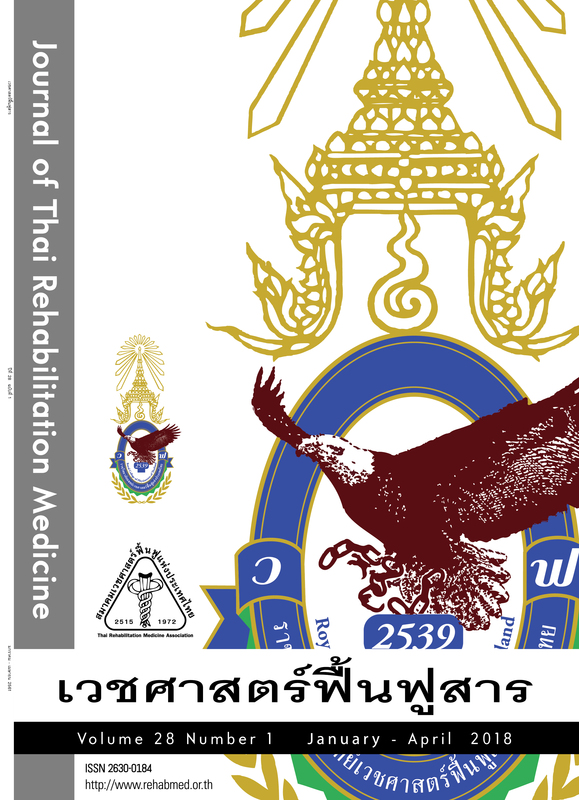 Retrospective Study of Brachial Plexus Injured Patients at Siriraj Hospital.